Our church is a Christian church, and that means that we are centered on the gospel of Jesus Christ. Our church is reformed, which means we believe that God saves us by faith alone, by his grace alone, through Christ alone. It also means that we find that the system of teaching found in the documents from the Protestant Reformation do a really good job at capturing and summarizing what the Bible teaches. You can check some of these documents out for yourself here and here. Our church is presbyterian, which means that we are connected to other congregations and that our church is not led by a pastor but by a team of elders, which includes both ministers and laymen. Our goal is to be a church that is open, warm, and friendly. We feel like a family and we want to invite you to join with us. 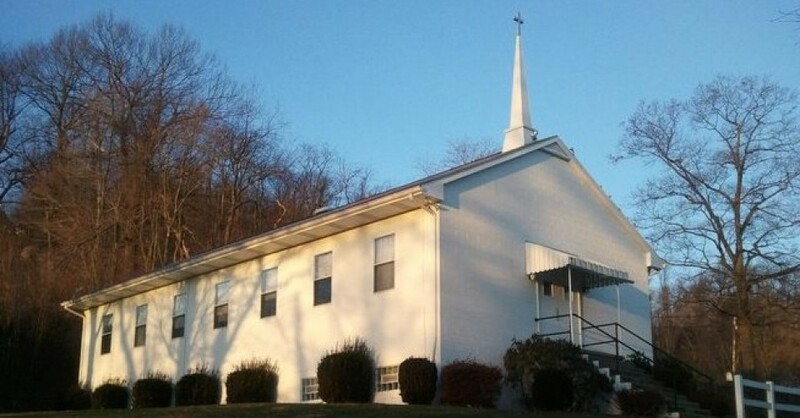 Kiski Valley Presbyterian Church is a reformed and evangelical gathering of believers from (alphabetically) Apollo, Freeport, Ford City, Leechburg, Lower Burrell, Natrona Heights, New Kensington, Tarentum, and Vandergrift, PA, and from the surrounding townships (Burrell, Allegheny, Washington, South Buffalo). Men’s, women’s, and small group bible studies are open to people of all ages, but there are also regular meetings for our youth group throughout the week as well! Sunday mornings at KVPC are filled with the bustle of kids in the halls and the sound of friends catching up on the past week. If you stop by, expect to be welcomed with a smile by our greeters and ushers. Dress on Sundays ranges from suits to camo pants, jeans to khakis. It’s not the outside, but the heart, that the Lord looks at! We are currently observing our regular worship schedule! When we come together socially, that’s fellowship. When we support one another, that’s counseling. When God’s Word teaches us and shapes our thinking, that’s discipleship. Our resource pages are meant to get some good educational materials in front of you. The idea of ministry is related to the idea of service. Our ministries, or programs, are how we as a community love and serve one another and our neighbor. We want to make sure there are good programs for men, women, children, and families. Finally, because God has been good to us with his mercy, we want to share that mercy through serving our neighbors in need. Learn more on the Ministries Page.